Here’s a quick-and-easy Valentine’s Day craft. 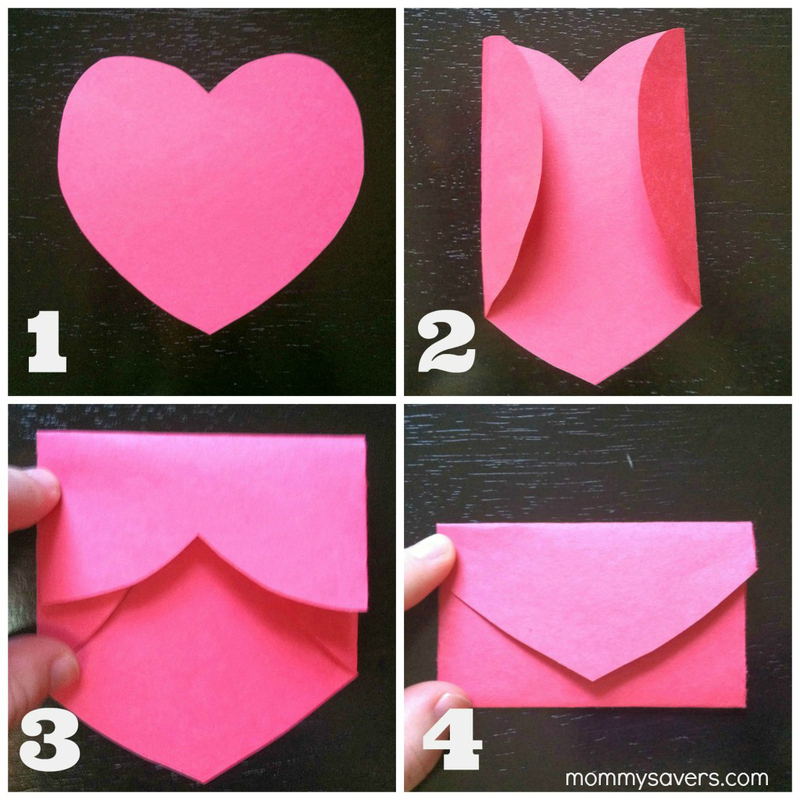 With these simple instructions, you can make a cute heart card that folds into an envelope. These heart envelopes are perfect for Valentine’s Day cards. You could also use a heart envelope to send a lunchbox note for your child, or sneak one onto your hubby’s pillow with a note. To make a heart envelope, you will just need paper and scissors. 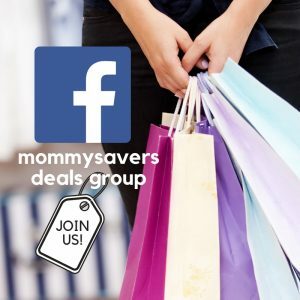 A thinner paper folds much more easily than card stock; try wrapping paper, construction paper, scrapbooking paper, colored copy paper or origami paper. 1. 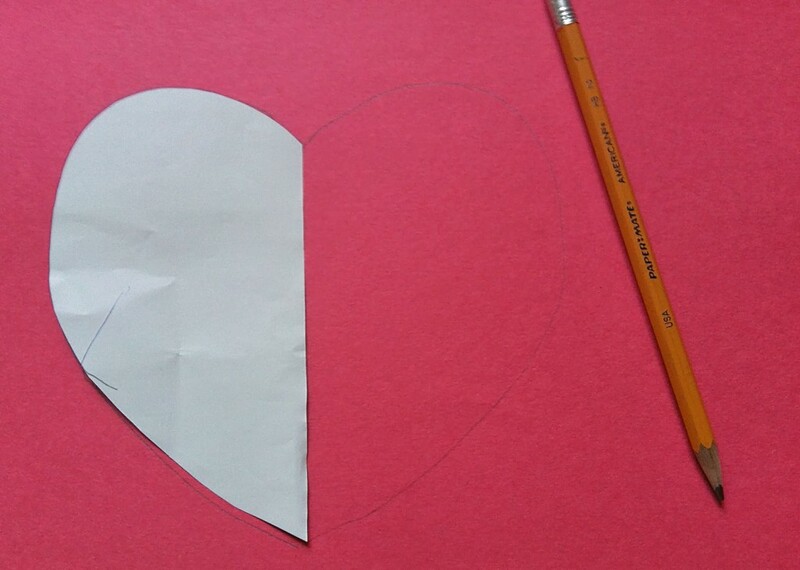 First, cut out a heart shape from the paper. I made a stencil by cutting half a heart out of a piece of scratch paper. The heart will fold up into a much smaller envelope, so if you want a decent sized envelope, make the heart as big as you can. Write your message on the blank side of the paper. 2. Fold each side of the heart in about 1/3 of the way. 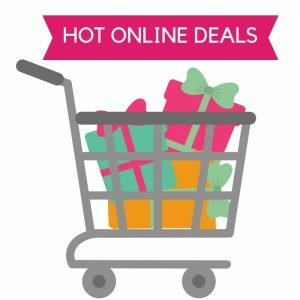 Make sure your fold is straight up and down, or your rectangular envelope will look more like a trapezoid. 3. Now, fold the top of the heart down. 4. Turn the heart upside down and fold the pointed edge of the heart over the other folds, making the envelope flap. 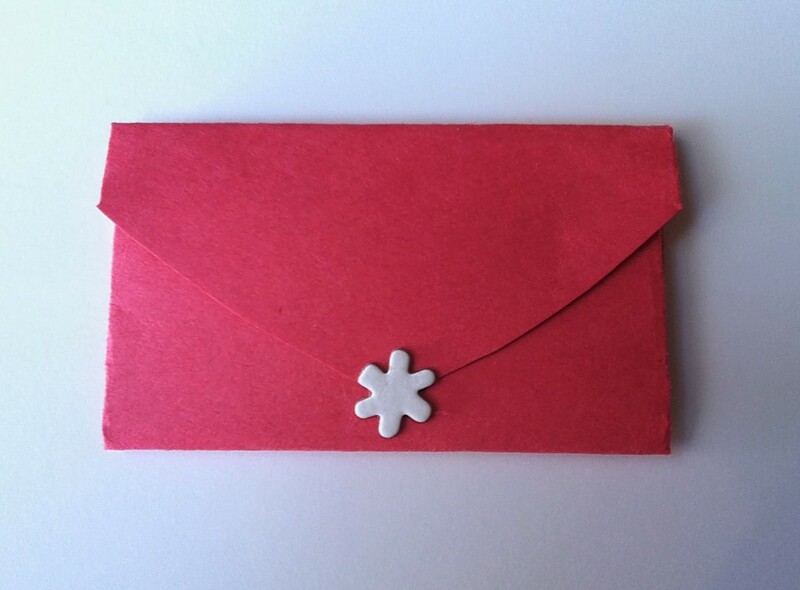 Seal your heart envelope with a sticker or a small piece of double-sided tape under the flap. See more of our Valentine’s Day Crafts! Linked up at Thrifty Thursday.